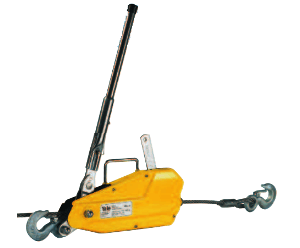 The Yale brand is probably one of the longest serving brands within the lifting gear industry. 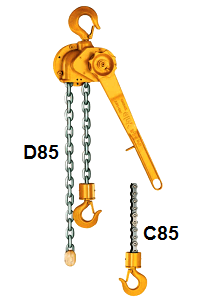 It all began way back in 1868, when a young inventor named Linus Yale jr. 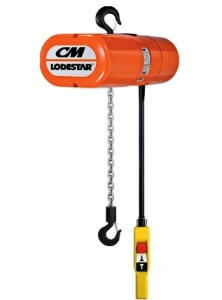 Developed the first pin tumbler cylinder lock. 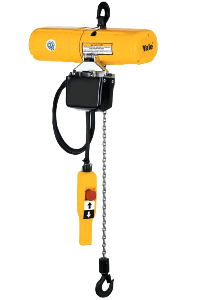 Yale has been part of the global Columbus McKinnon Corporation since 1996, they specialise in lifting equipment and material handling solutions. 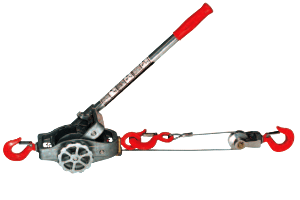 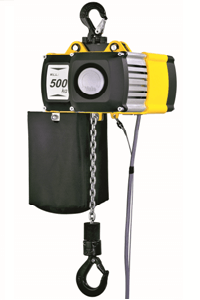 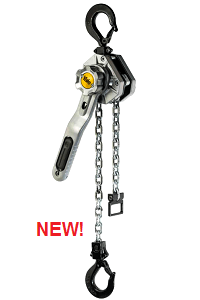 Yale products are easy to see due to their famous yellow colouring, they are a well respected brand name that you can rely on, and can be found all over the world in a vast range of businesses and industries.. Yale lifting hoists are extremely reliable devices with some very innovative models on offer. 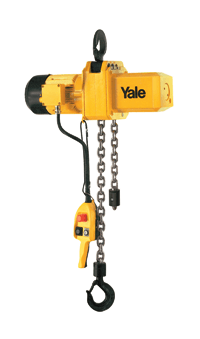 Lifting Hoists Direct is proud to be associated with both the Yale brand and the Columbus Mckinnon Corporation. 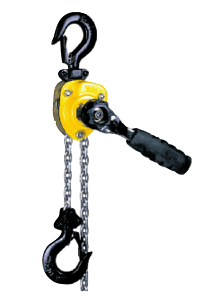 We can supply all types of Yale Hoisting Devices including lever hoists, chain blocks and their world renowned electric hoisting systems.